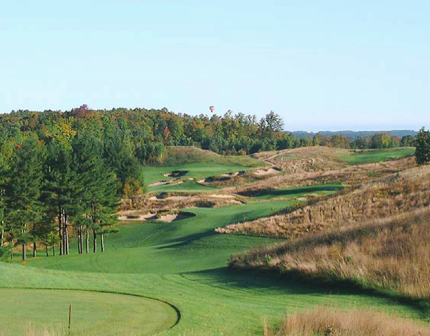 Cedar Hills Golf Course is a Public, 18 hole executive golf course located in Traverse City, Michigan. Cedar Hills Golf Course first opened for play in 1980. 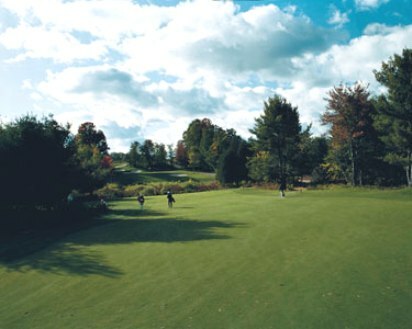 Cedar Hills Golf Course is an executive course with greens that are large and elevated on the back nine. The narrow fairways are lined with trees that can alter your shots. A bridge crosses the water hazard between holes #9 and #10, and both holes require tee shots over water. The course is very easy to walk. 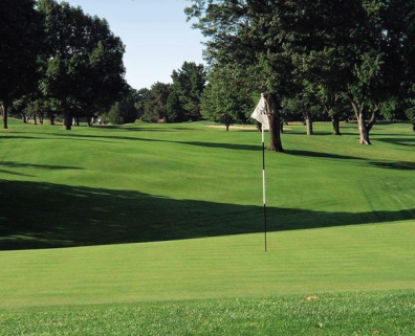 Cedar Hills Golf Course plays to an 18-hole par of 58 and maximum distance of 2,983 yards. Men and women play from the same tee box.  Cedar Hills Golf Course closed in 2005.